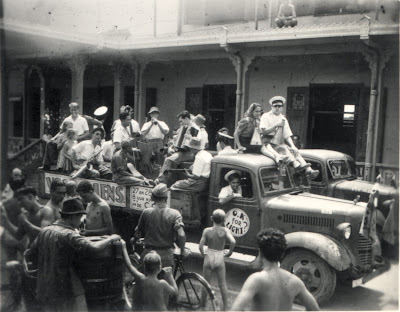 Following Han Samethini's departure for Singapore in December 1945, the Samethini Dance and Show Orchestra continued in Bangkok for another eight months, under the leadership of Alex Koot. This section provides additional information on the band and its members, and will be expanded as new information becomes available. 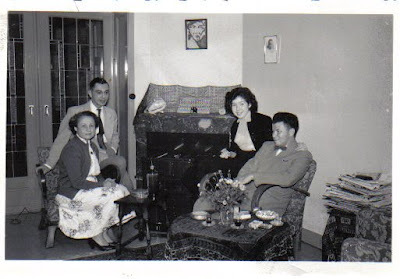 Three excellent photos have been provided by Hugh Brinkman, the son of saxophonist Alie Brinkman. Two of these, taken at the Phya Thai Road Transit Camp and the Holland Club, were developed from negatives discovered in November 2009. 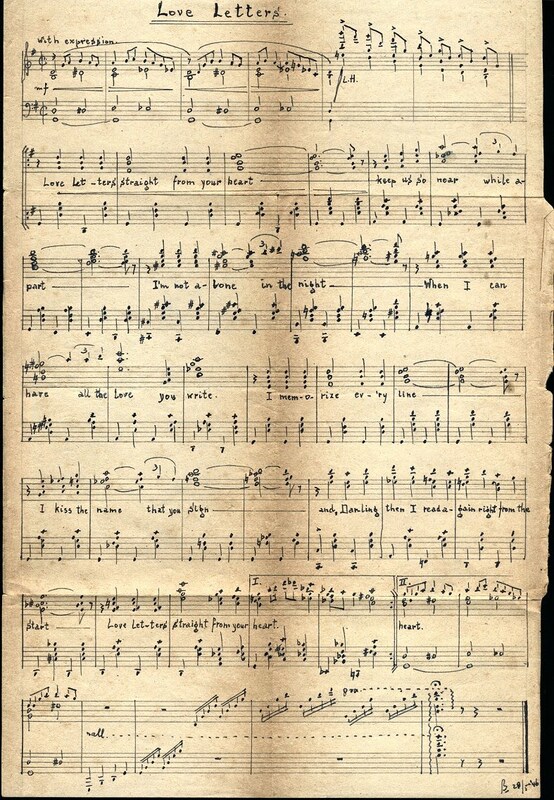 Mr. Brinkman also contributed a scan of sheet music for the song "Love Letters". The Samethini Band touring on a flatbed truck in a Dutch refugee camp. The sign on the sideboard advertises the musical show "O.K. For Light? ", staged at the Chinese Chamber of Commerce on June 27-28, 1946. 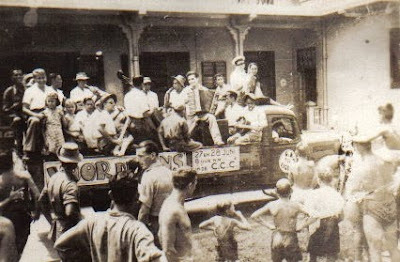 The woman sitting on the truck cab is jazz and boogie pianist Wieke Liefveld, wife of Samethini Band trumpeter Jan Liefveld. 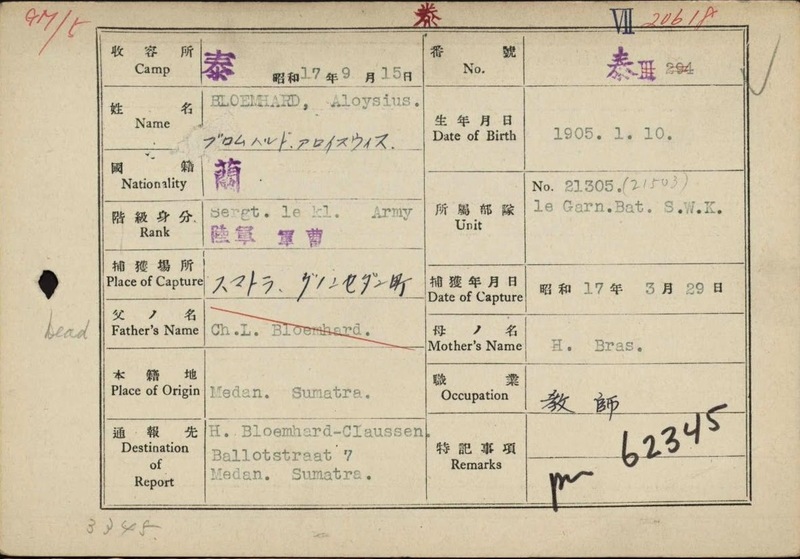 Biographical Details: Probably a member of the Chungkai Theater Orchestra. 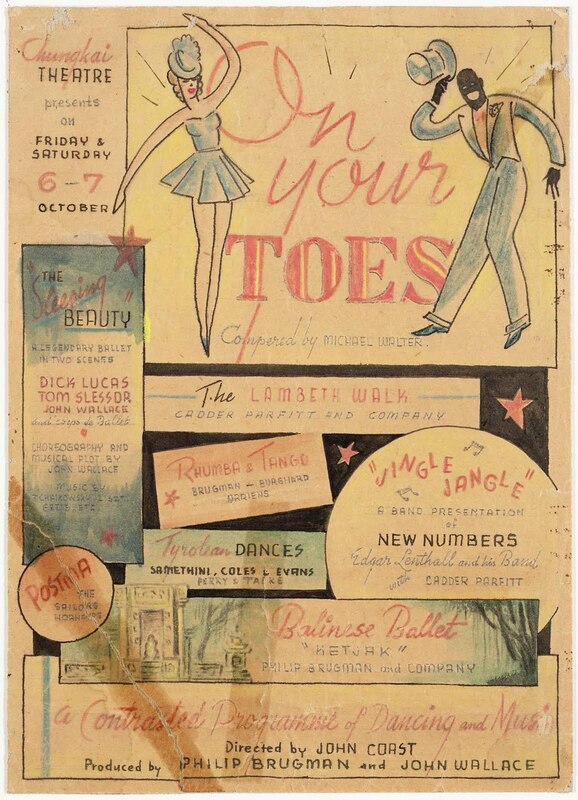 The name Arriens appears in the credits for "Rhumba and Tango" in the POW musical show "On Your Toes", October 6-7, 1944. 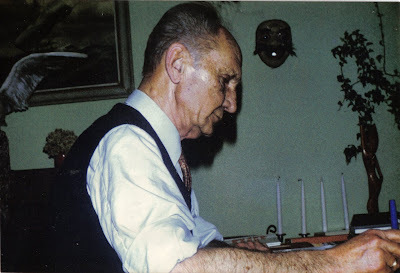 Biographical details: In the early 1970s he lived on Hoefbladlaan in The Hague. Biographical details: Unknown at this time. 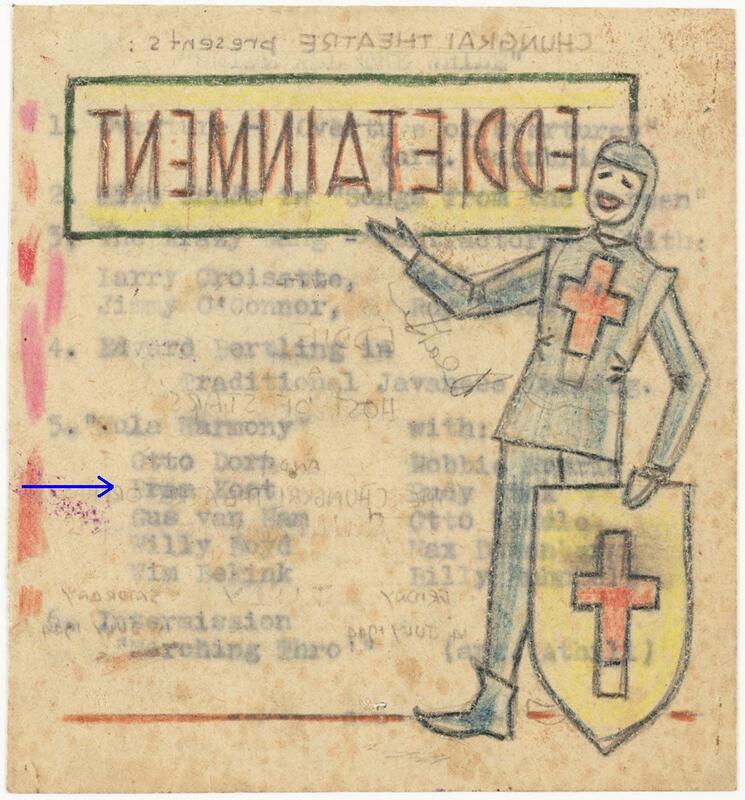 Concerning my father's nickname: according to what my grandmother once told me, "Alie" was an abbreviation from "Aller lieveling." It stuck for the rest of his life. 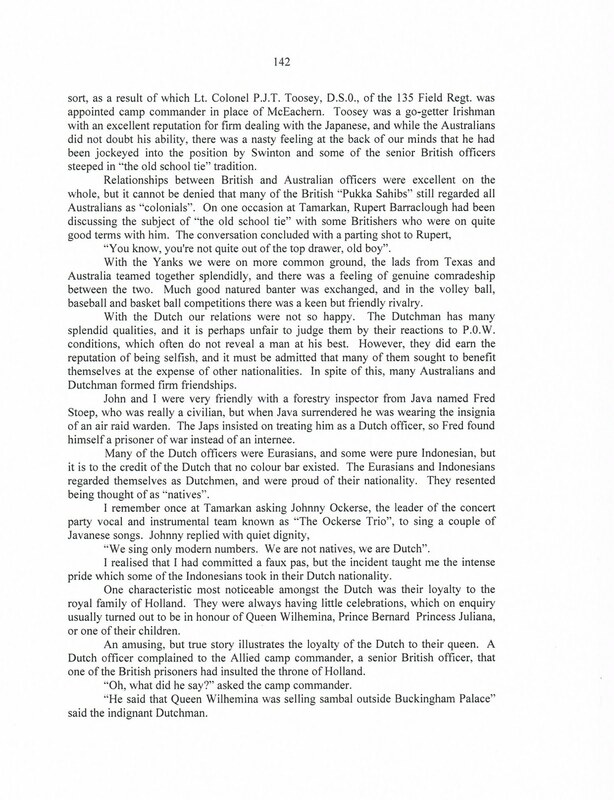 However, in the Kanchanaburi barracks he was called "Huey" by his Aussie mates. 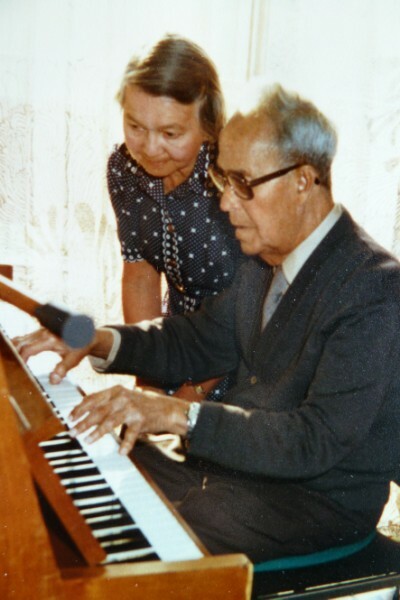 The keyboard instrument on which my father played in the photo was a piano. He was taught piano playing by his father at an early age and under a rather strict regime as I was told. Other instruments he played were violin and saxophone and a "singing saw." 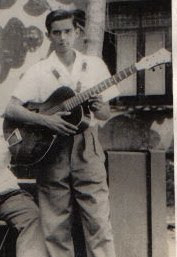 With the latter (a huge steel saw borrowed from his father's tool shed) he seems to have made a rather impressive appearance at one of his high school parties with their Dixie school band sometime in the early 30's. Clamping the wooden handle between his knees and bending and tapping on the steel with a vibraphone baton, he used the thing to play his solo part. Years later, after the war, he showed it to me once, and the sound it emanated reminded me of a steel guitar. With that same Dixie school band they used to tour, during weekends, the different plantations in the outback of Java to play at parties, and by doing so increase their pocket money. 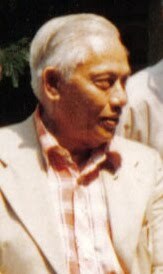 Another early source of pocket money income for him was playing the piano in a cinema in Semarang, during its showing of then still soundless movies. Which was, as he used to tell, sometimes quite hazardous as he often had to avoid objects thrown at the screen. 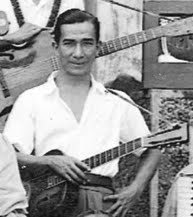 Biographical details: Performed with the ensemble Ken Wilson & His Band in the Chungkai POW concert "Sweet and Swing", May 1944. 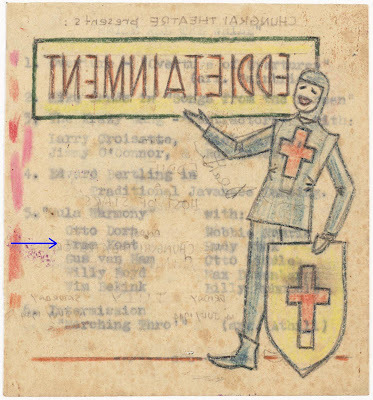 Biographical details: Seems to have repatriated from Java to the Netherlands in 1952. 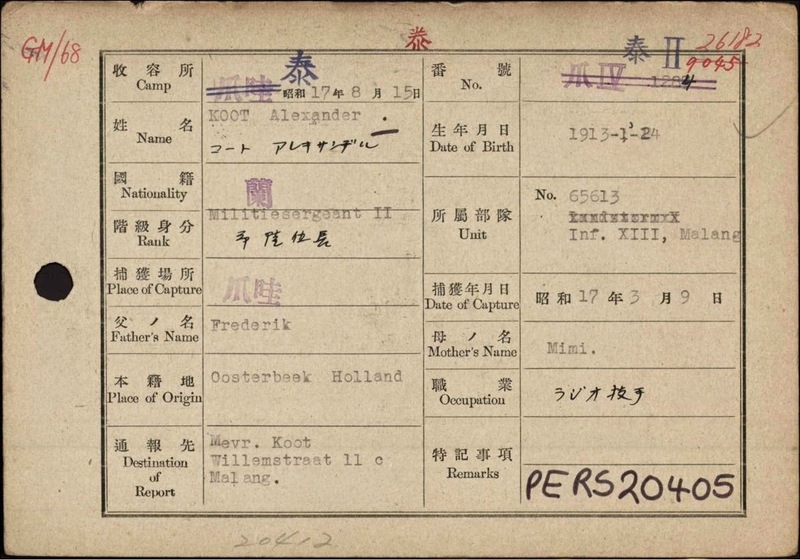 The passenger list of the liner Willem Ruys shows F. Ch. Hercules departing Tanjong Priok on April 30 and arriving in Amsterdam on May 21 (see Passagierslijsten 1945-1964). In the early 1970s he lived on Hendersonlaan in Rijswijk, the Netherlands. 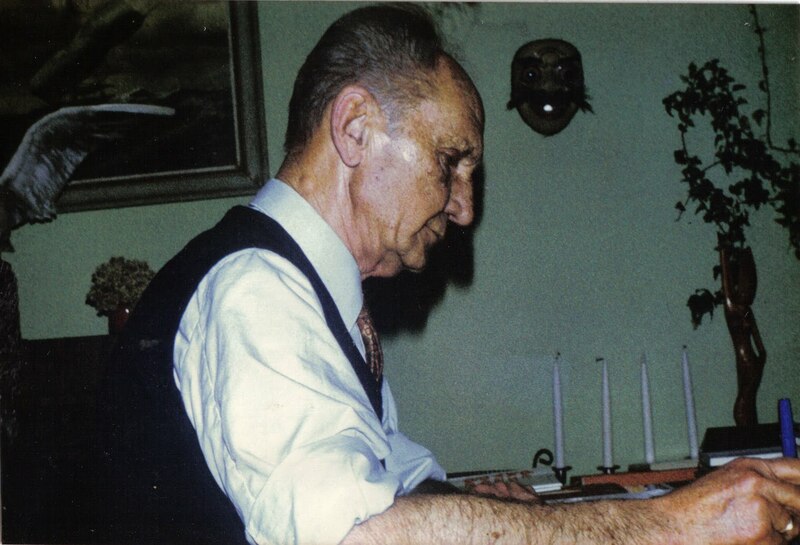 Biographical details: In the early 1970s he lived on Wilhelminastraat in The Hague. 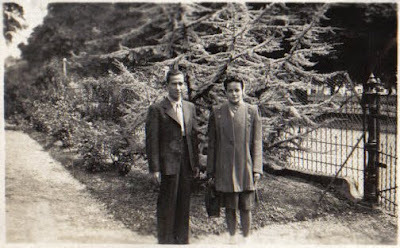 Biographical details: A member of the Chungkai Theater Orchestra. 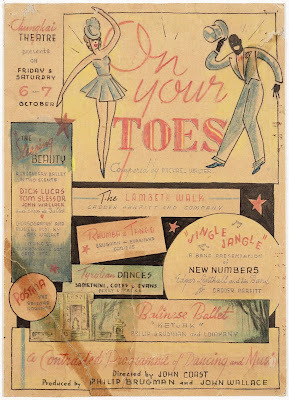 Performed in the POW show "Eddietainment", July 14-15, 1944. 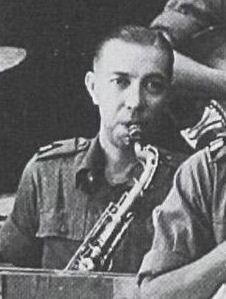 Biographical details: Performed with the ensemble Ken Wilson & His Band in the Chungkai POW concert "Sweet and Swing", May 1944. Took over leadership of the Samethini band after Han left Bangkok. Thanks for the interesting and moving story. 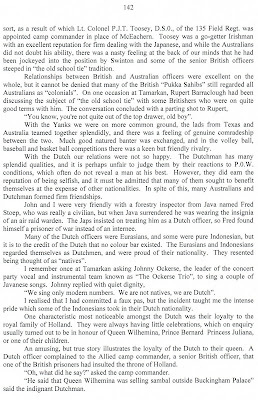 My father never spoke much about his Burma Railway experiences. By reading your blog I learned a lot about this period though. 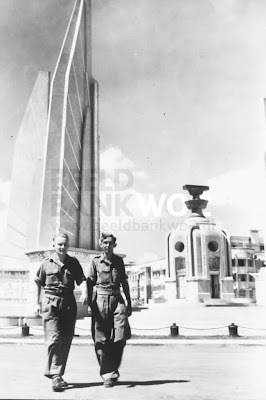 Just wanted to complete some details about Alex Lex Koot: Born 24 January 1913 in Oosterbeek, The Netherlands. Died 25 February 1998 in Zoetermeer, The Netherlands. Very happy and thankful that this chapter of life is now documented. 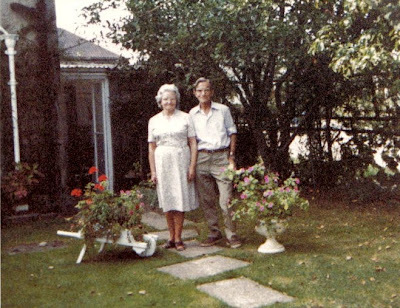 Biographical details: In the early 1970s he lived on Van Hetenstraat in Deventer. Birth and death dates provided by Marlies Liefveld, daughter of Jan Liefveld. See her message in the Reader Comments section. 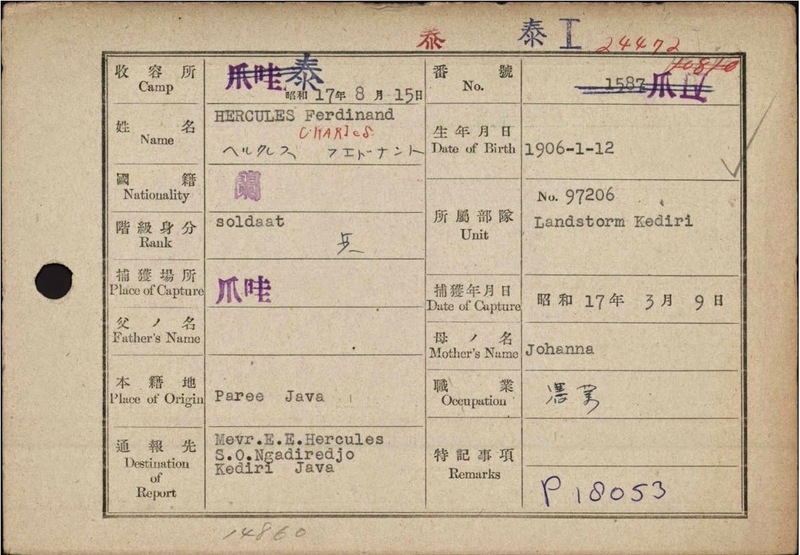 Biographical details: Fons was part of the Ockerse Trio at Tamarkan POW camp, Thailand. 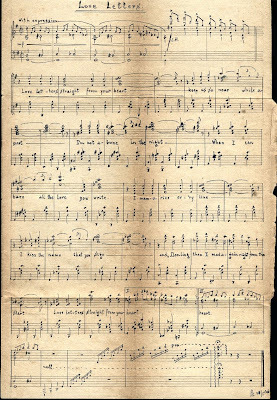 See the entry for his brother, John Ockerse, below. with John Ockerse at Tamarkan camp. Biographical details: John Ockerse (nicknamed "Siki") led the Ockerse Trio, a vocal and instrumental team at Tamarkan POW camp in 1943-44. 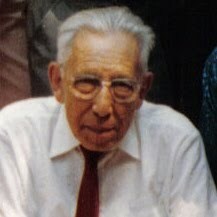 In the early 1970s he lived on Adelheidstraat in The Hague. 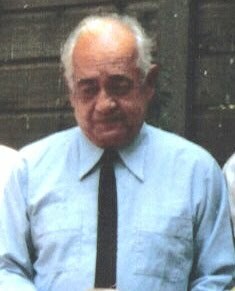 From photographs in the Han Samethini Collection, he is known to have attended ex-POW reunions in 1983 (Utrecht) and 1986. Biographical details: In the early 1970s he lived on Rotgansplein in Arnhem, the Netherlands. 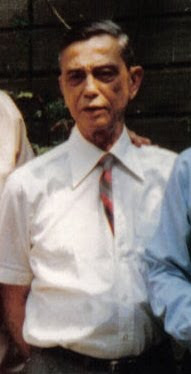 Voogel visited Thailand in 1974 to see the Burma Railway again, and to pay respects to his fallen comrades at the Chungkai and Kanchanaburi cemeteries. 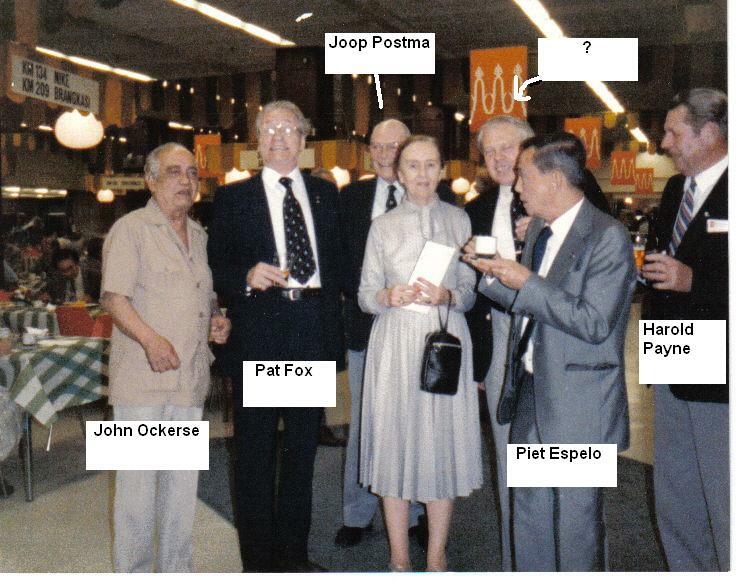 He went with a group of Dutch ex-POWs that included Joop Postma, Philip Brugman, Puck Jonkmans, and Huib van Laar. "Samethiniband" - "O & O - Sportclub/Bangkok"
Biographical details: In the early 1970s he lived on Molenstraat in Lienden, the Netherlands. Biographical details: Credited as Property Master for the Bangkok show "O.K. For Light?". He seems to have repatriated from Java to the Netherlands in 1952. 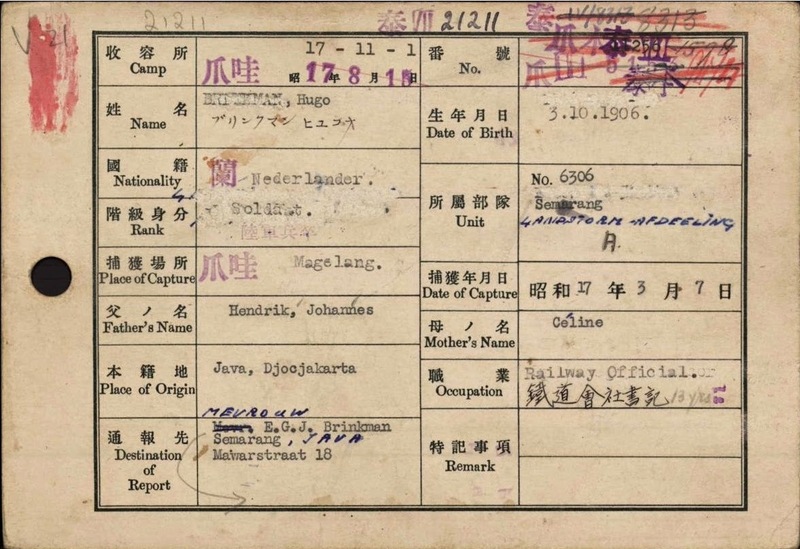 The passenger list of the liner Sibajak shows P. Stolk departing Surabaya on February 23 and arriving in Rotterdam on March 21 (see Passagierslijsten 1945-1964). In the early 1970s, he lived on Loosduinsekade in The Hague. Biographical details: One of the pioneering jazz musicians of the East Indies, Piet Bruyn van Rozenburg and his brother Wim got their start with the Batavia Jazzband in 1922, going on to play with the Royal Jazzband in 1923. 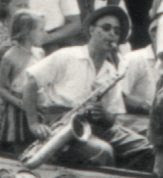 In the early 1930s Piet played saxophone with Brown's Sugar Babies. He was a POW on the Burma Railway. 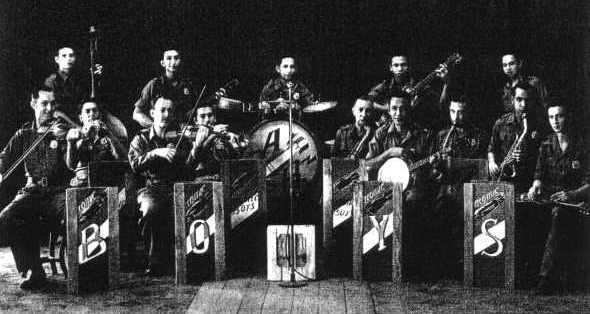 After liberation he led his own band in Bangkok, the Atomic Boys. Personal e-mail from Hugh Brinkman, September 10, 2010. Hugh refers to a letter his father received from Samethini in the late 1940s, offering to reform the Bangkok band and tour the Indies. 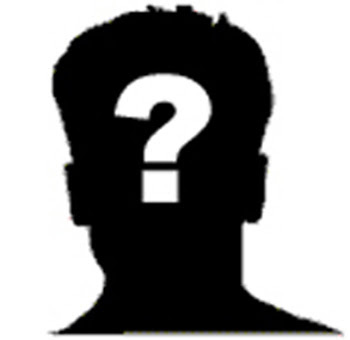 Blog comment posted by Eric Koot on May 5, 2015.